Are you worried about the future health of your family? Do not worry as by preserving the cord blood of your child will provide your family with a potential way of treatment to various life-threatening ailments. 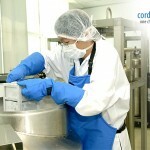 Cord blood banking is the process of collection as well as storage of the stem cells from the umbilical cord. All of these stem cells are adaptable and can treat various diseases that can be regenerated into any type of cells. Private cord blood banks mainly take a reasonable amount of fee for the collection, processing and storing the umbilical cord blood stem cells of your child. This method is performed so that the stored stem cells can be used for emerging treatments in the future for your family. 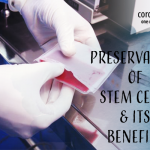 There are some public banks where the cord blood is stored for free of cost but in this case, you cannot retrieve the stem cells of your own baby. Donating the cord blood at a public bank can be used to match with the patients suffering from the severe medical condition. 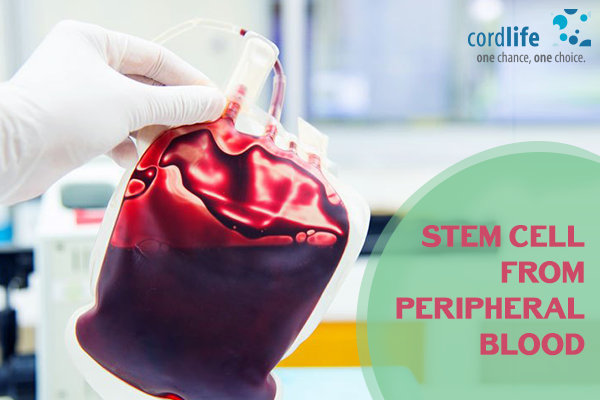 Storing of the cord blood in a private stem cell bank will help to retrieve your baby’s stem cells whenever you will need it. Medical staff usually collects cord blood right after birth, but if parents want to participate in delayed cord clamping, they can also wait for several minutes. The clamping is done just like a normal procedure and for both the mother and her baby it is completely painless. First, as a normal umbilical cord removal, the cord is clamped and cut. The medical staff must be trained on proper collections of cord blood— if they wait too long, the blood clots will be unnecessary for storage. Then the blood is pulled out. A needle is placed in the cord and the rest of the blood is gently pulled out. This medical device is kept away from your baby, so it’s as safe as possible. Then the blood is shipped to your chosen bank, where it is tested. The bank cryogenically freezes the cord blood if the stem cells are usable, so it remains useful for decades to come. Several banks offer cord tissue services that will increase your family’s amount of banked stem cells— at an additional cost. More than 80 diseases can currently be treated using cord blood stem cells, with more treatments emerging each year. The FDA has approved leukemia, aplastic anemia and other hazardous life-threatening diseases for cord blood therapies. A clinical trial is looking at new therapies using cord blood in addition to current treatments. 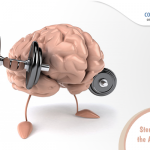 These include cerebral paralysis, autism, and diabetes of type 1. If current trials are successful, the treatment of cord blood may become a common practice in the next few years. Many parents are concerned about the viability of cord blood— will the cells they are banking twenty years from now still be usable? Researchers state that there is no expiration date for frozen cord blood. This means that cryogenically preserved stem cells still have decades of proper functioning. One scientist tested the viability of cord blood from 23 years of age, and the sample remained in perfect condition. While cord blood as n innovative methods in the field of regenerative studies is still rising and striving to the future of stem cell therapy is hopeful for many researchers and medical professionals. Stem Cell Banking cord blood banking. permalink.